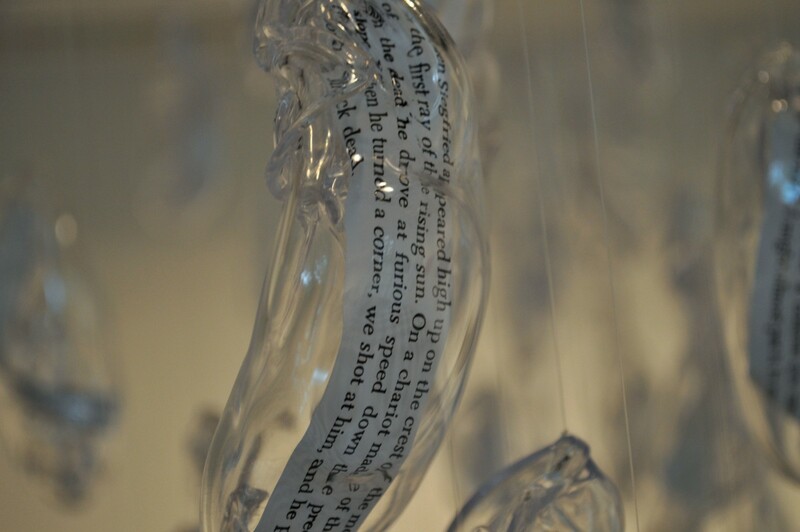 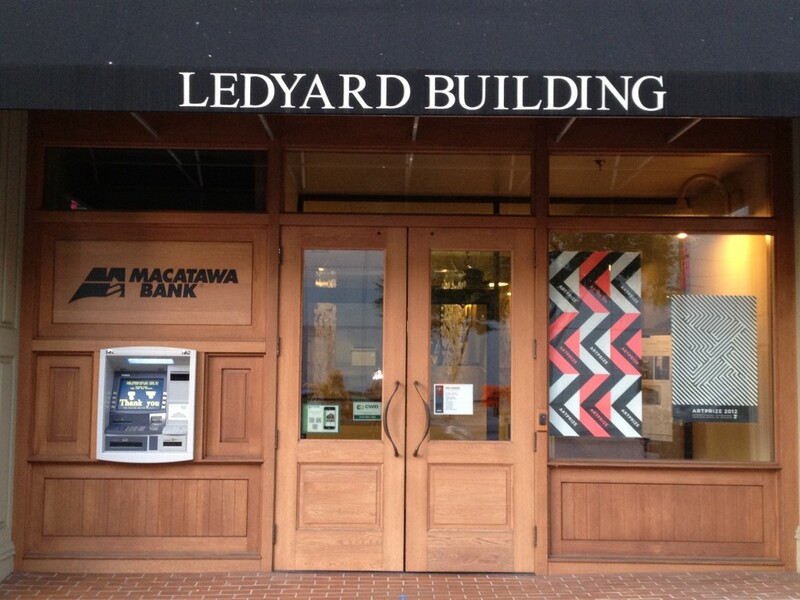 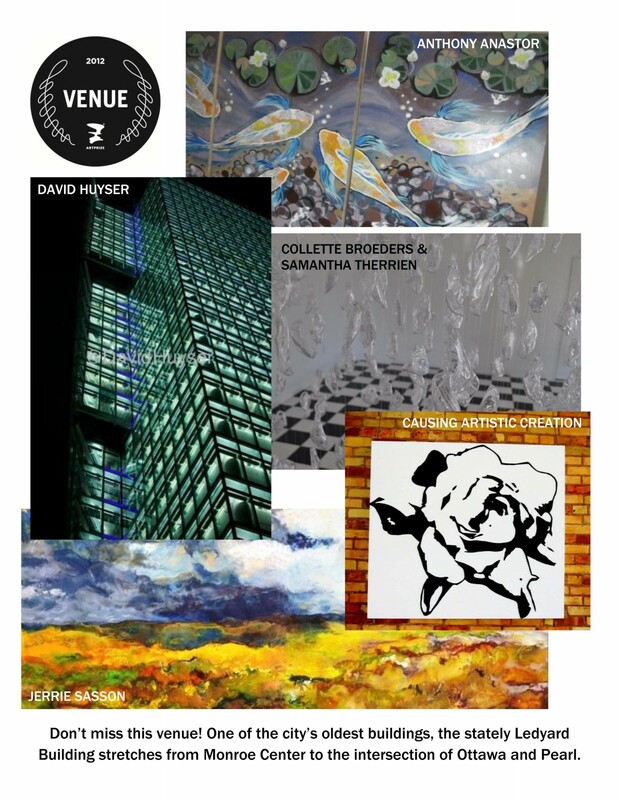 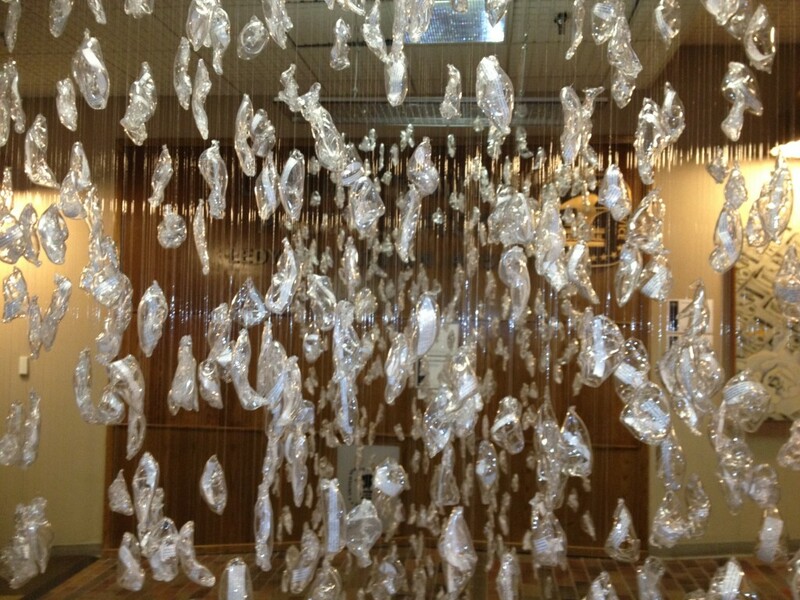 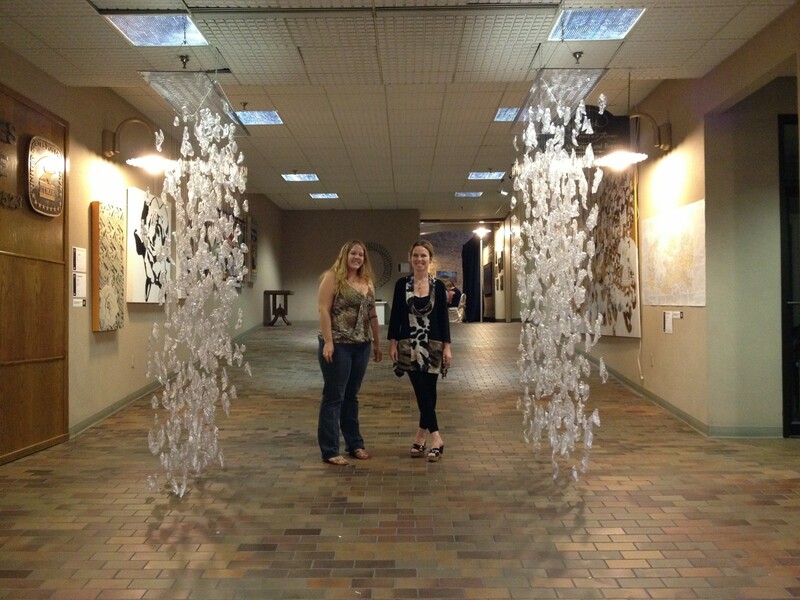 Collette Broeders and Samantha Therried are participating in Artprize at the Ledyard Building. 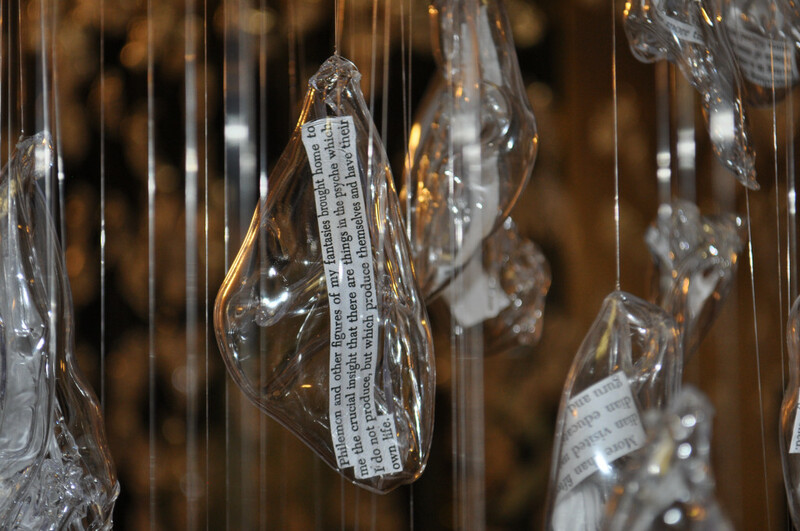 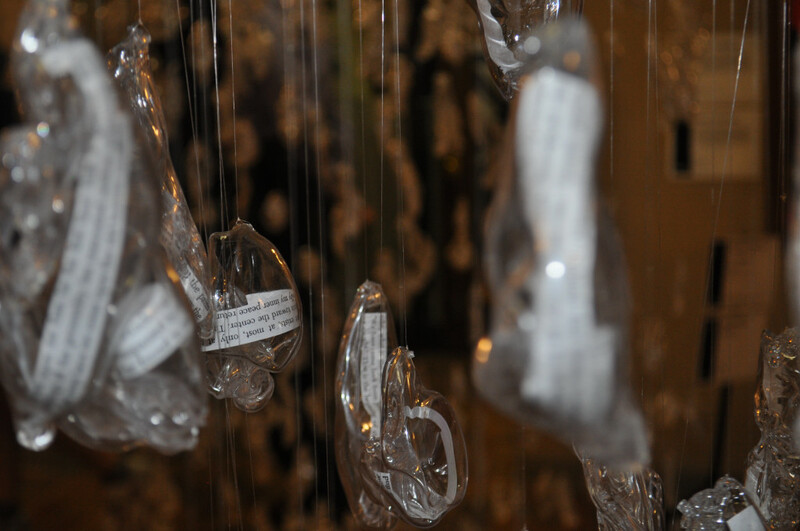 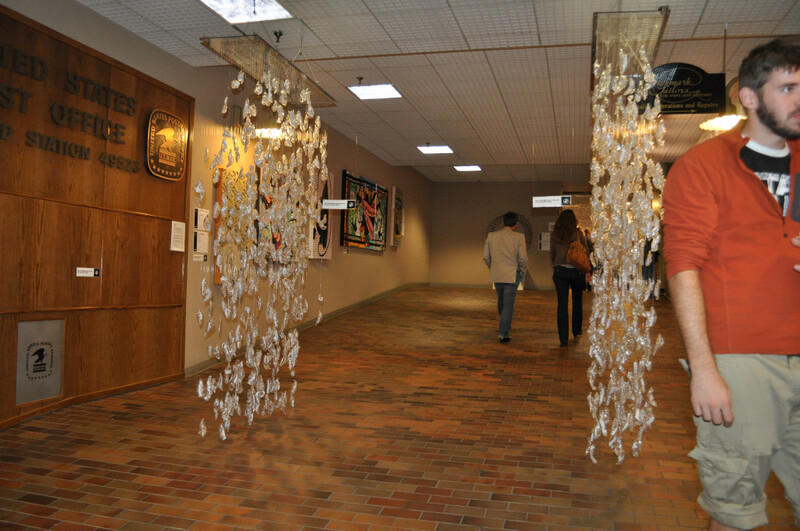 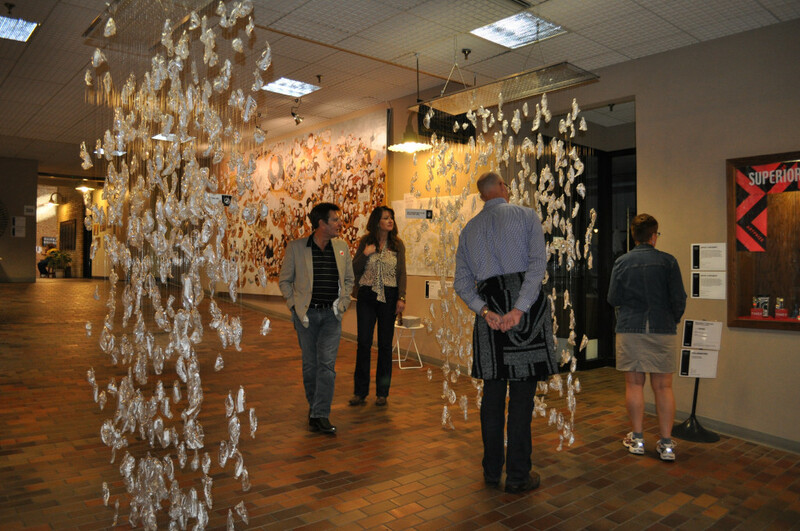 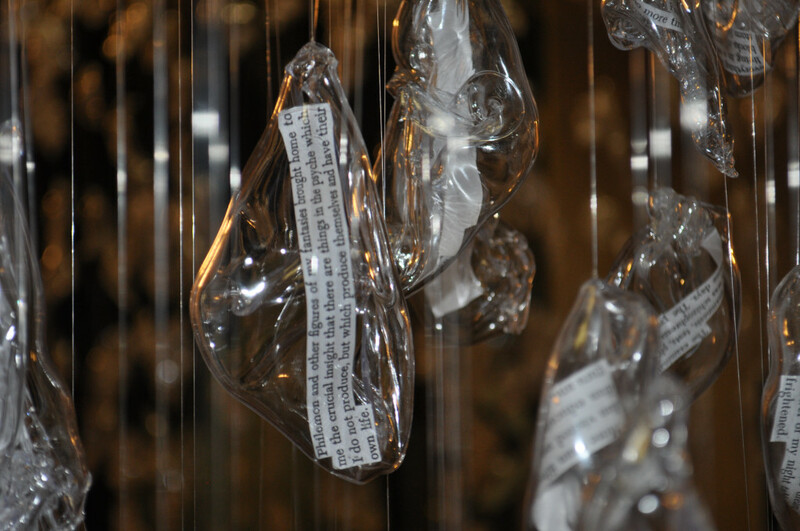 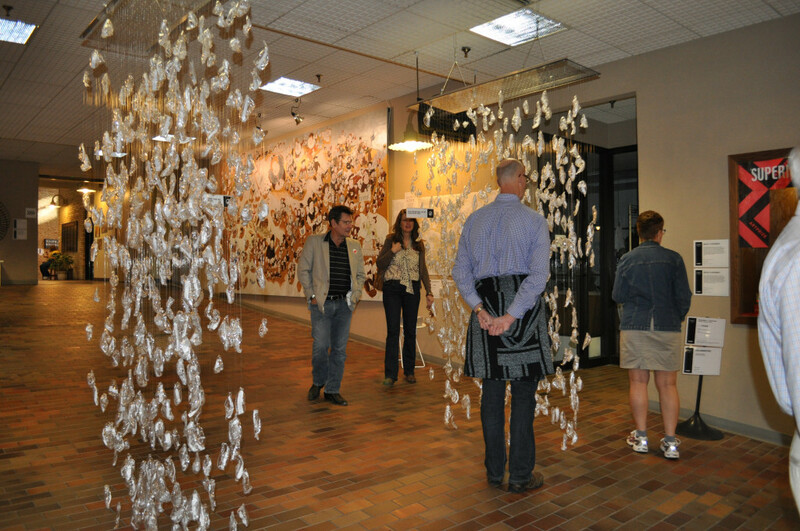 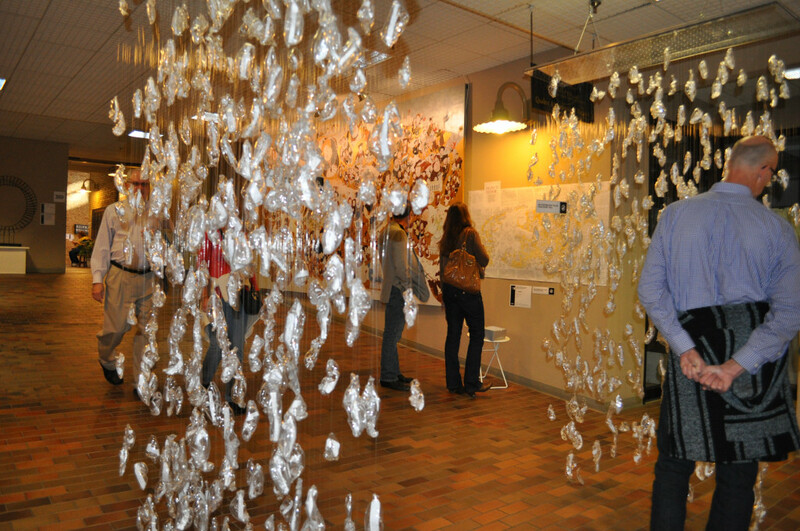 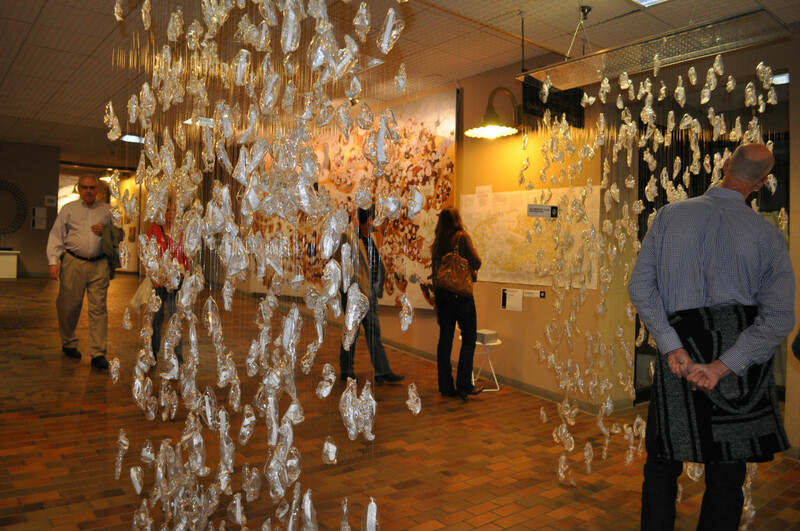 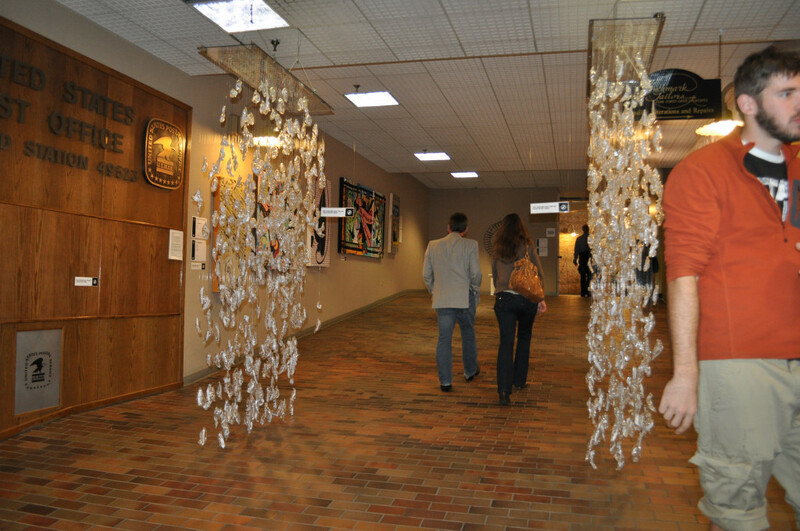 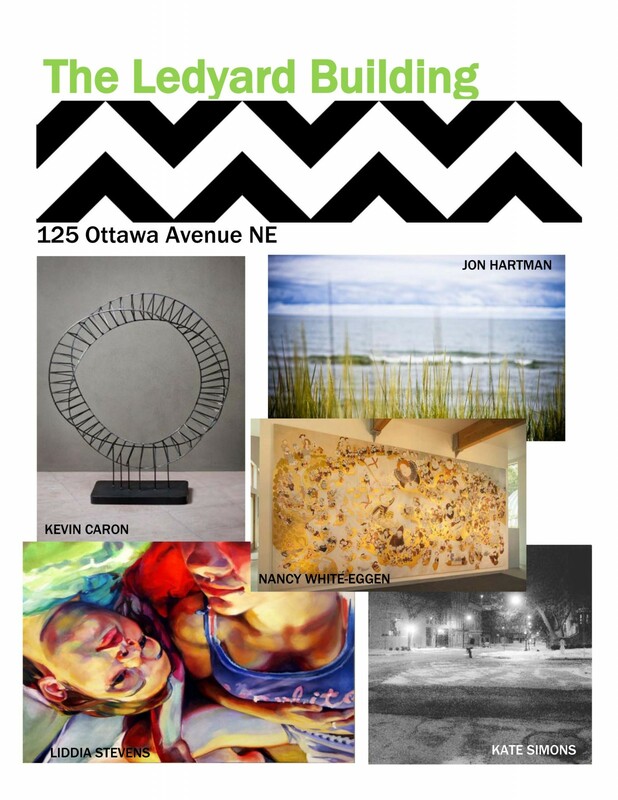 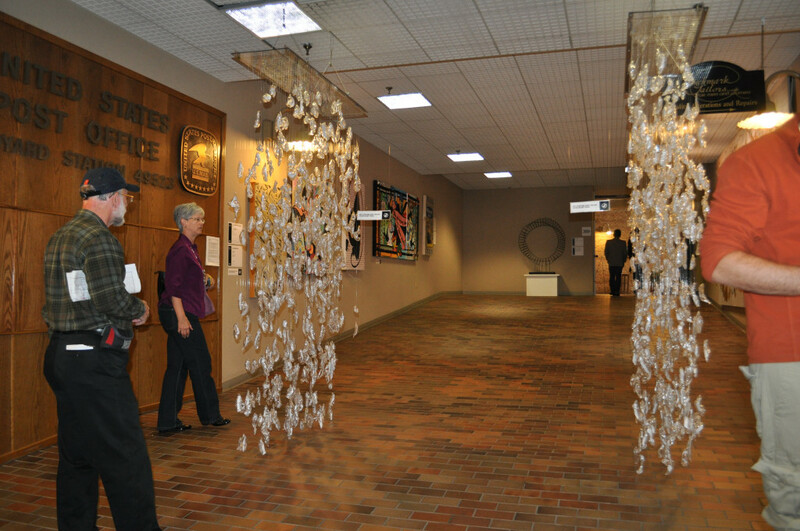 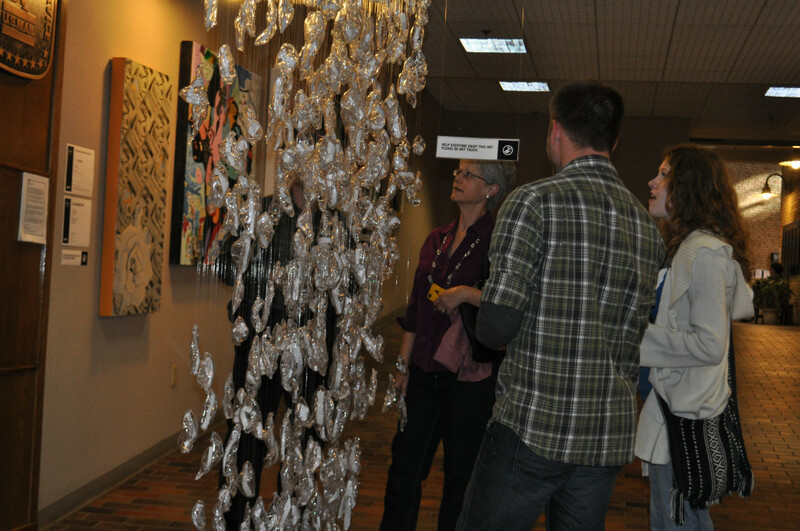 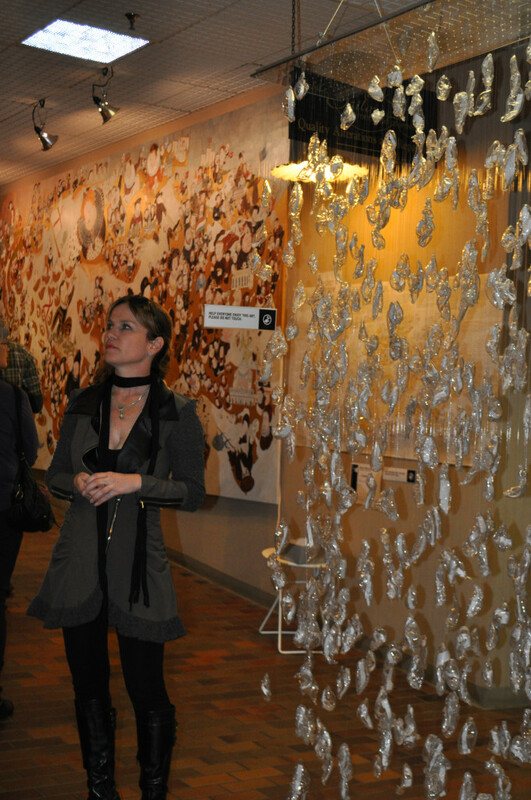 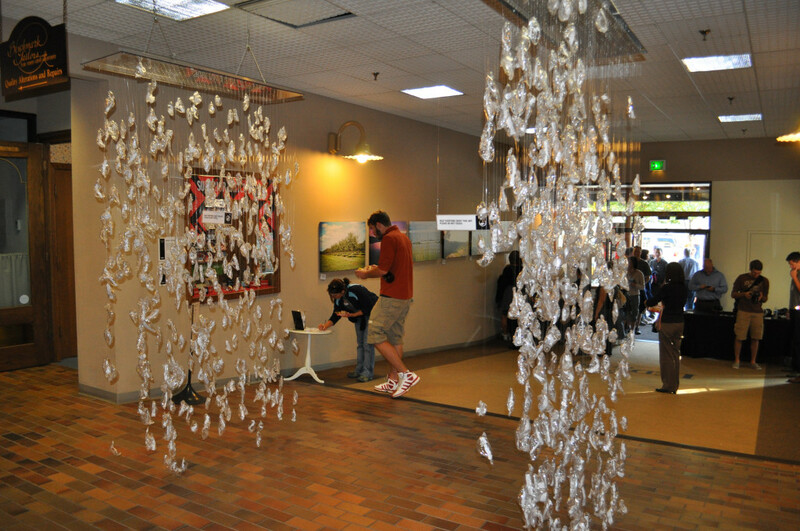 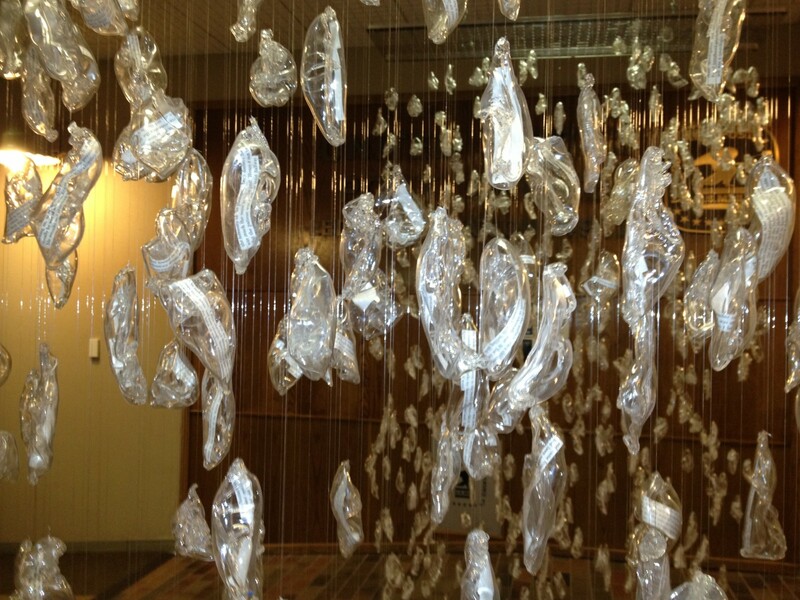 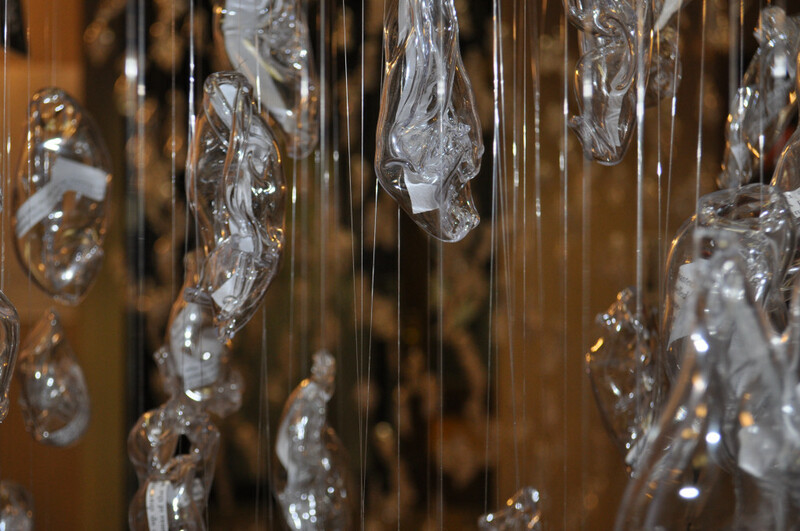 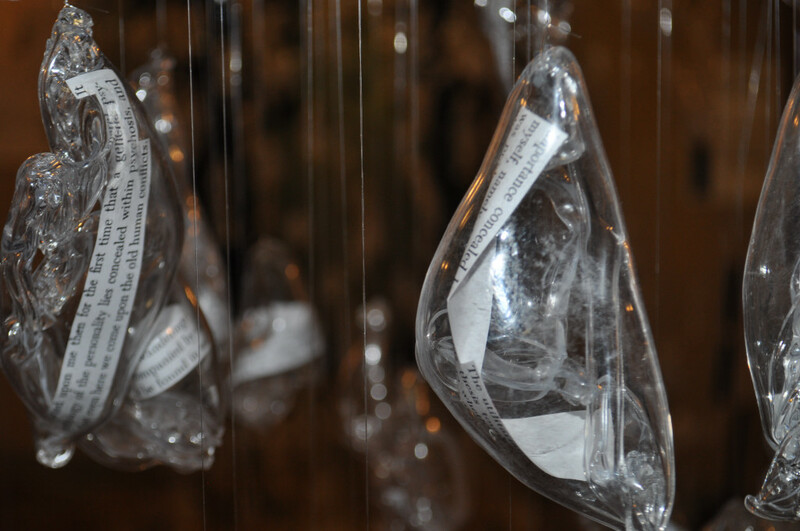 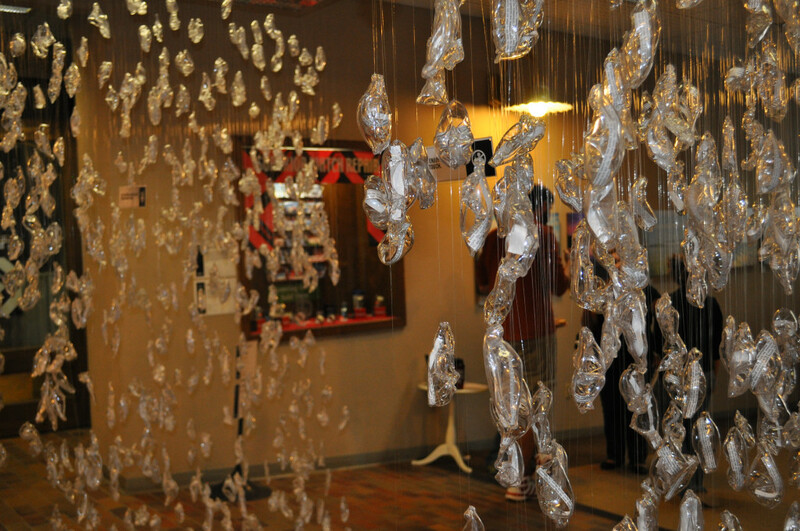 161 venues display art covering a span of 3 square miles of downtown Grand Rapids. 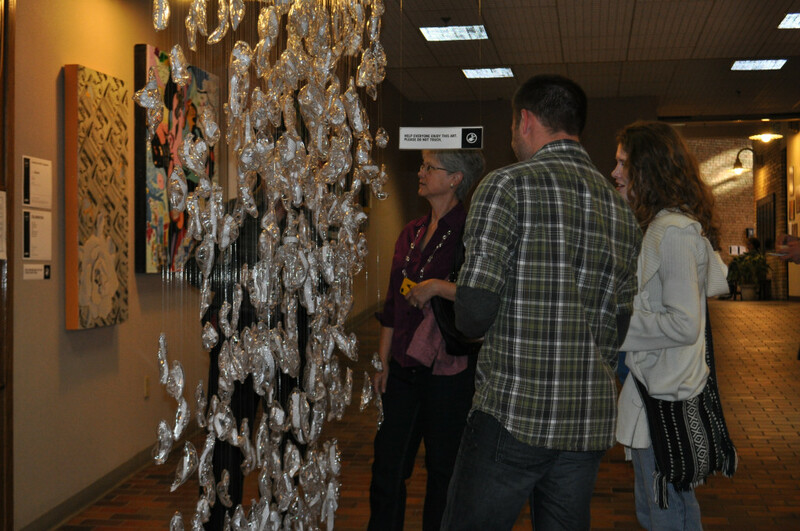 Please visit Artprize for more information on this exciting event!